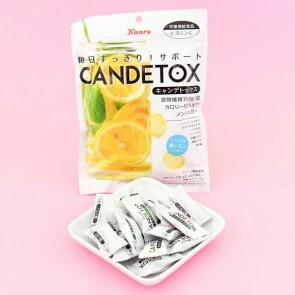 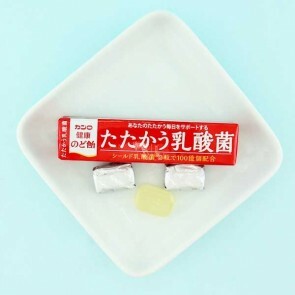 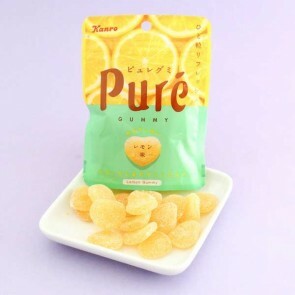 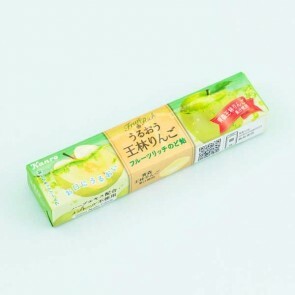 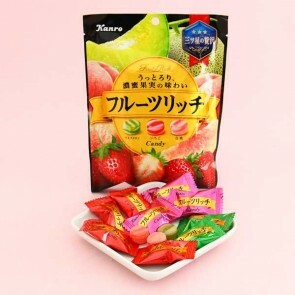 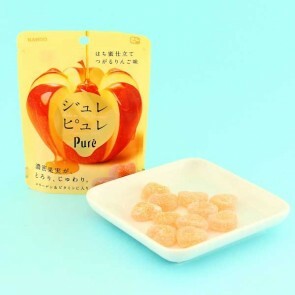 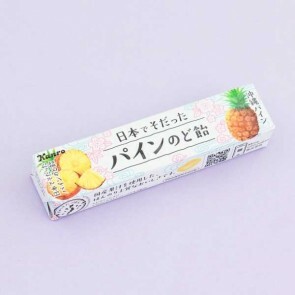 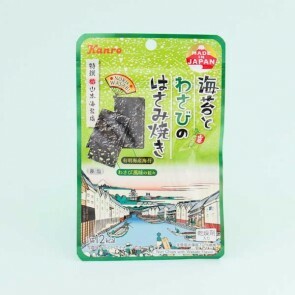 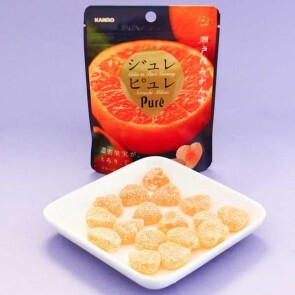 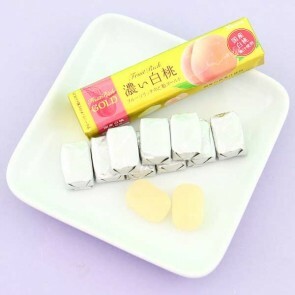 Kanro was founded in 1950 and is a Japanese confectionery company that manufactures popular candies and snacks. 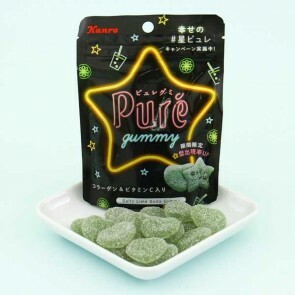 The name Kanro means "Sweet drops fallen from heaven." 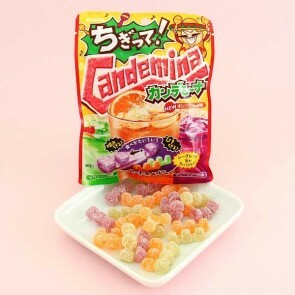 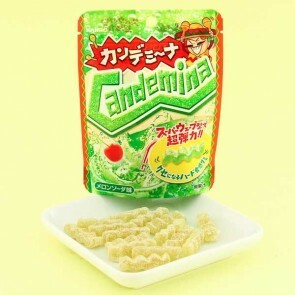 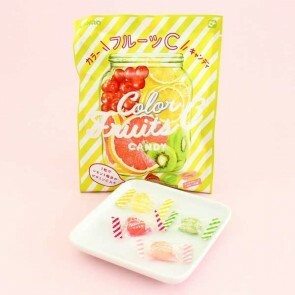 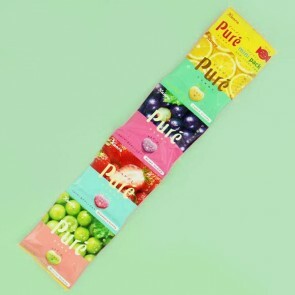 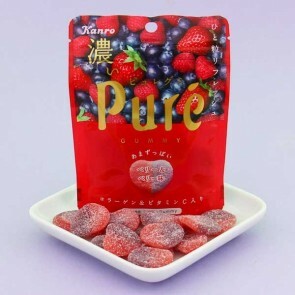 Today they are most famous for their Candemina sour candies and Pure gummies made from real fruit juice.